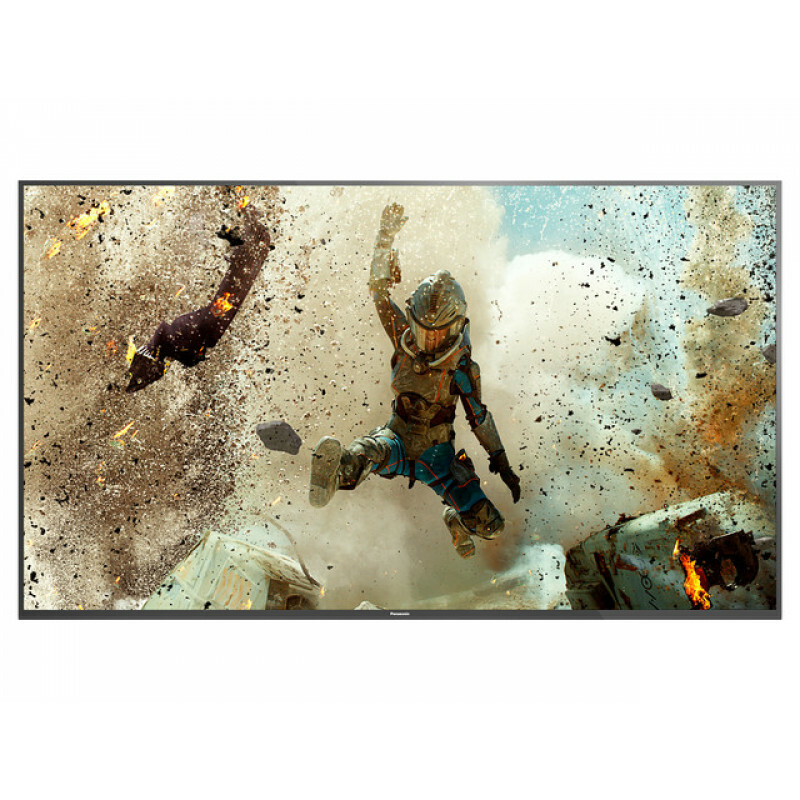 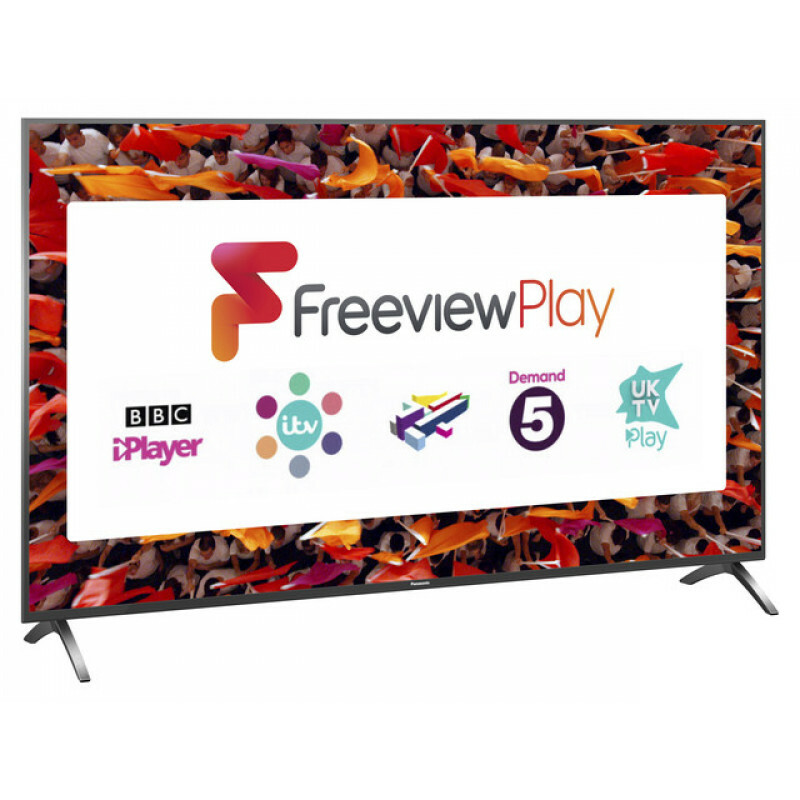 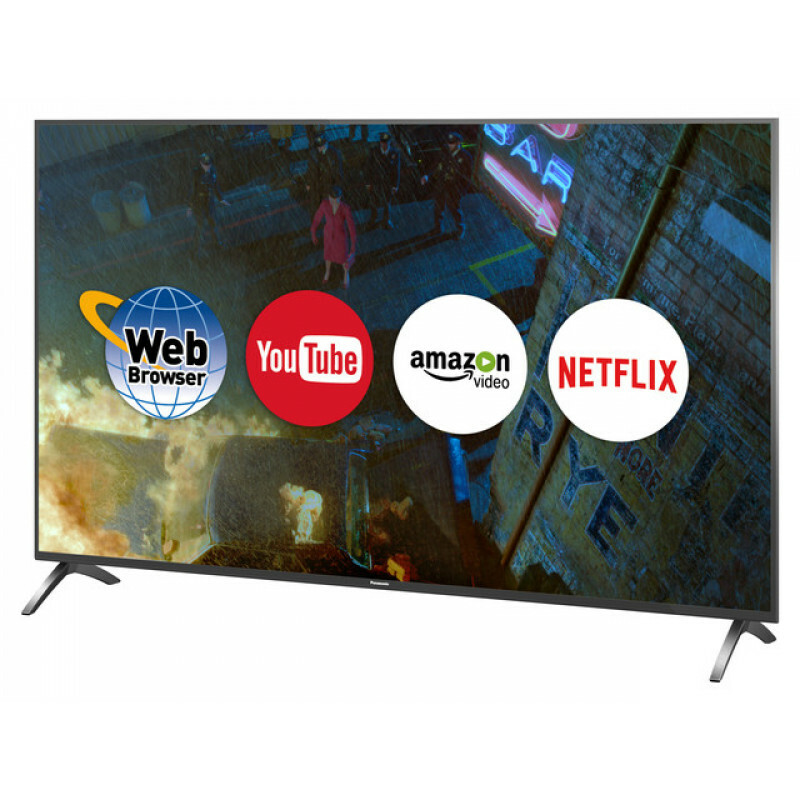 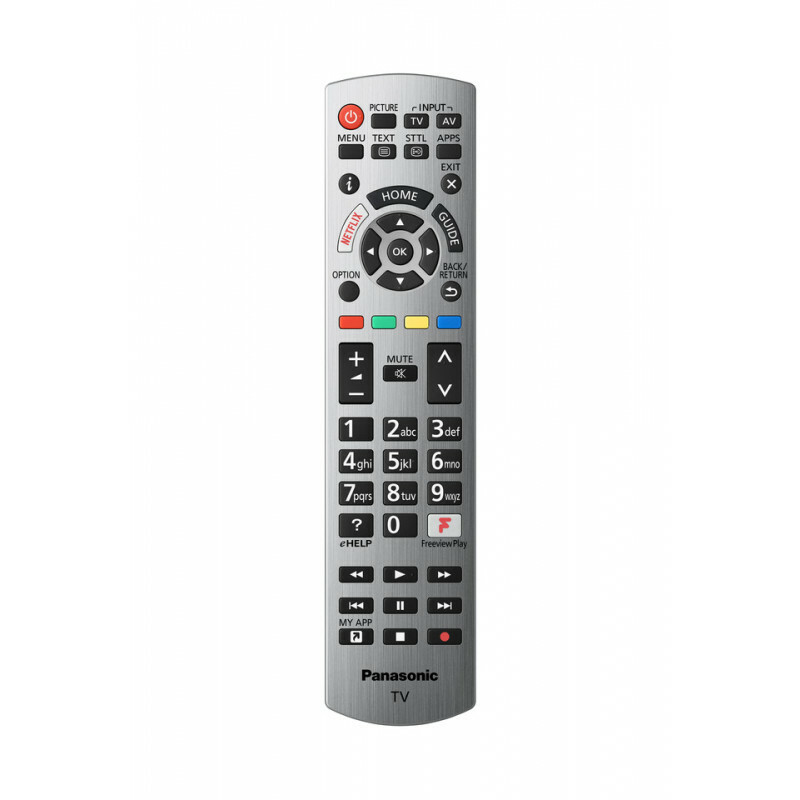 The Panasonic TX49FX700B is a 49" LED Screen TV with an stunning 3840 × 2160 pixels 4K Ultra HD picture. 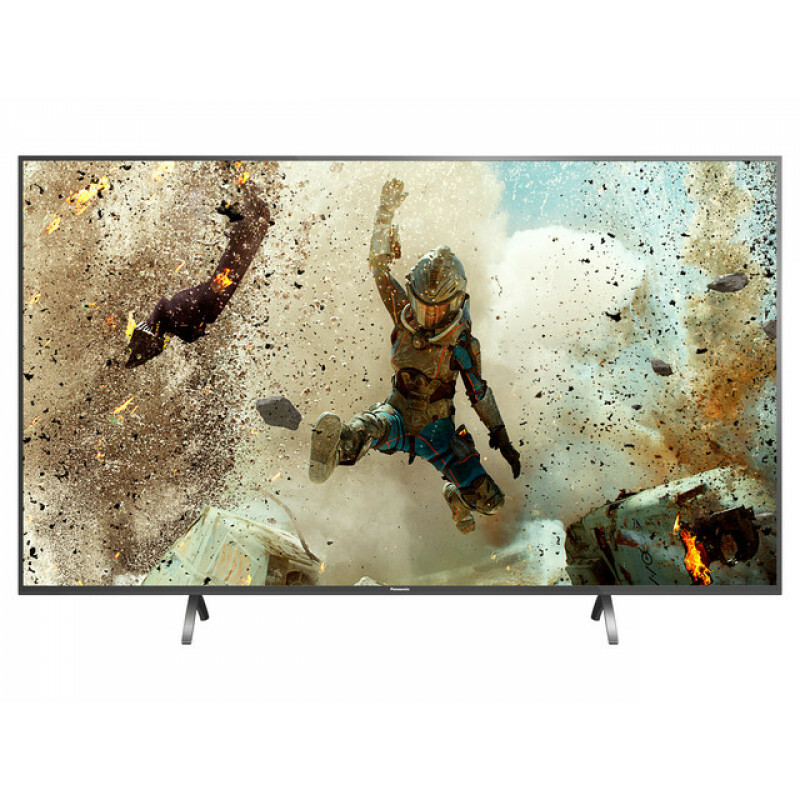 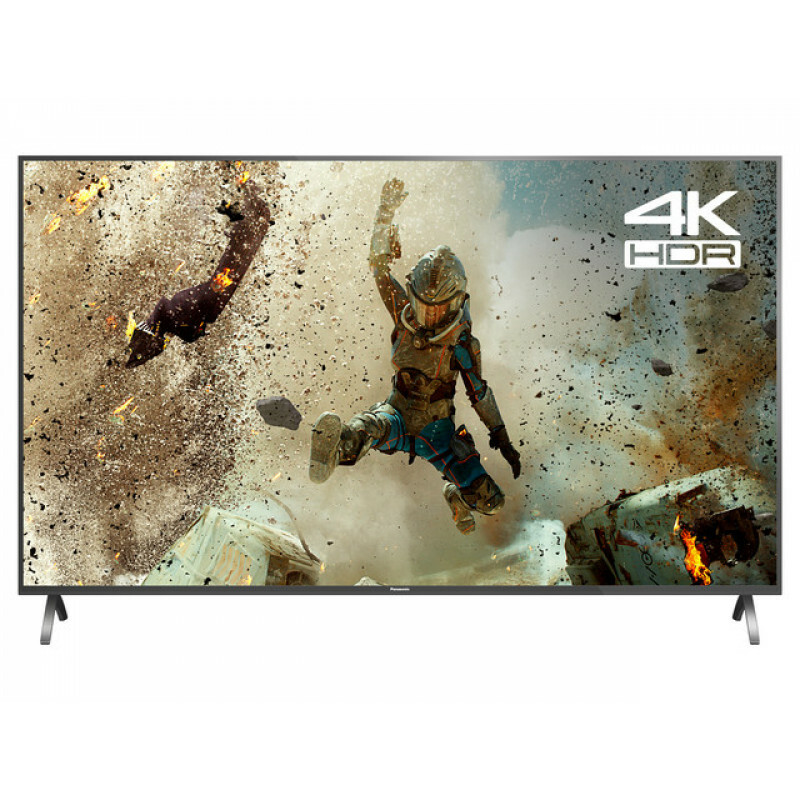 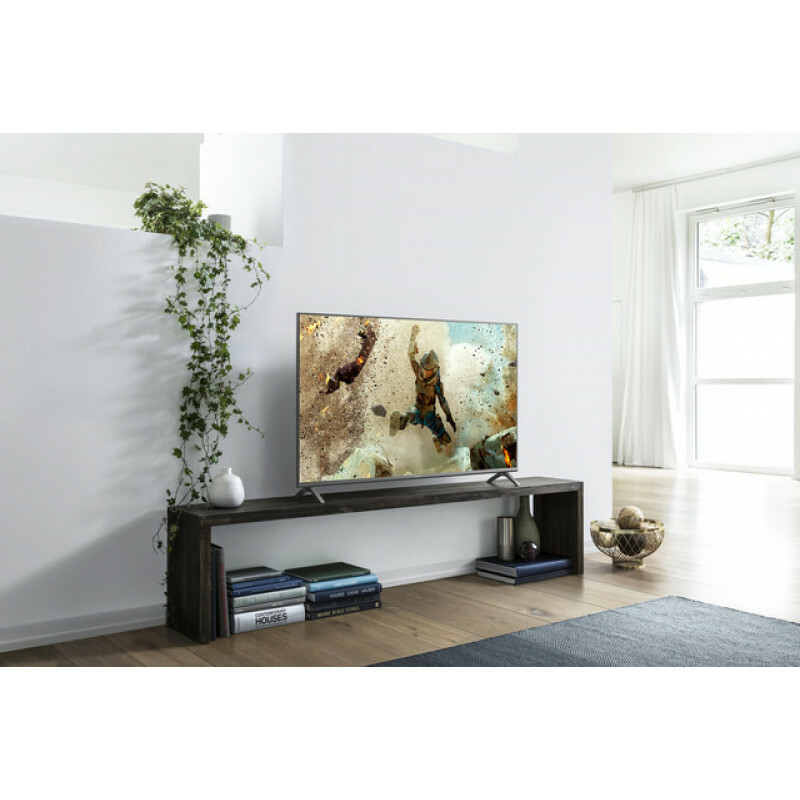 In order to give you the best viewing experience Panasonic have given this model 1600 Hz Intelligent Frame Creation, Brilliant Contrast, Bright Panel Plus, 4K Pure Direct, Local Dimming, Wide Colour Spectrum as well has Multi HDR (High Dynamic Range) Support. 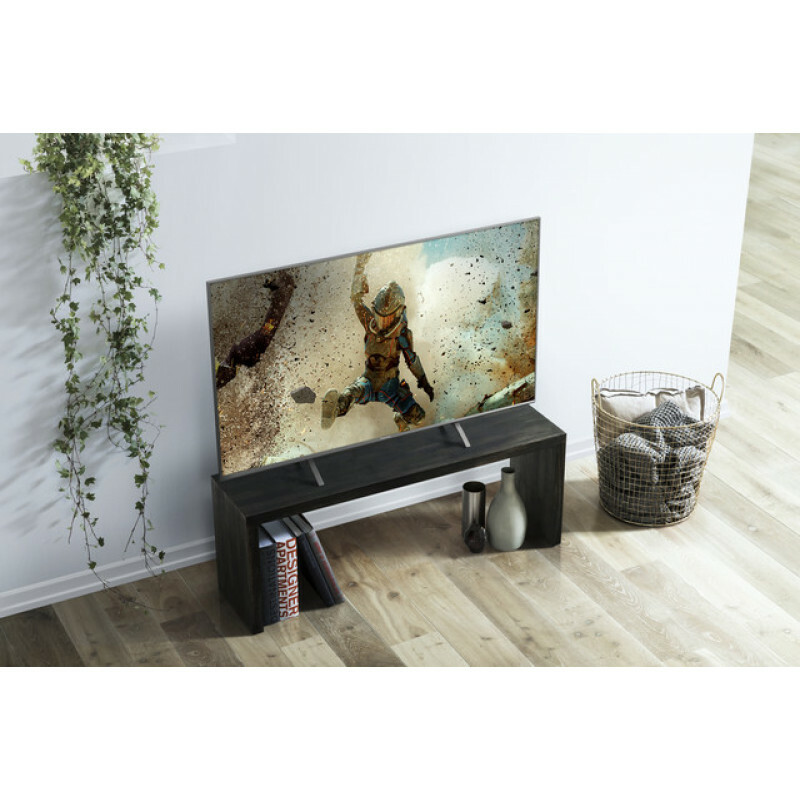 The sound on this TV is Cinema Surround and it also has Panasonic Bluetooth Audio Link.